I’ve updated this great collection of 55+ Delicious Low-Carb and Gluten-Free Recipes with Pizza Flavors; hopefully you’ll find something here you might want to try over the weekend! Use the Diet-Type Index to find more low-carb and gluten-free recipes like these. 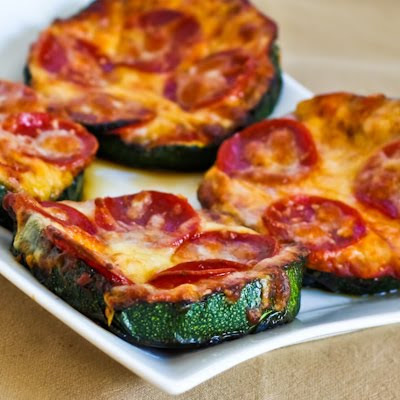 Click here to PIN the Low-Carb and Gluten-Free Pizza Recipes! Everyone loves pizza don’t they? I know when I have a new recipe on the blog that has pizza flavors, it’s always a hit, and definitely I get my own cravings for pizza from time to time. 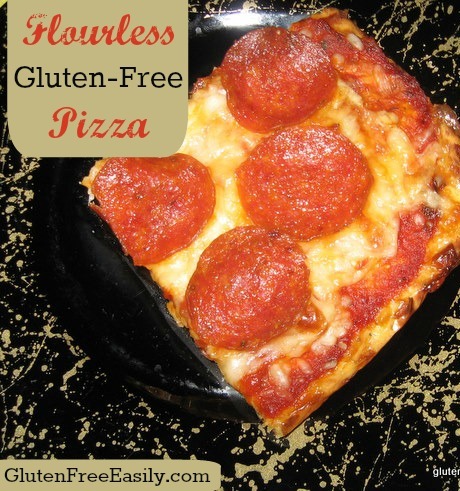 So I’ve collected low-carb and gluten-free recipes with pizza flavors from Kalyn’s Kitchen and other great blogs around the web in this round-up of all things pizza! Here you’ll find casseroles with pizza flavors, no-grain pizza crusts, cauliflower crust pizza, zucchini and eggplant pizza, pizza meatballs, mushroom pizza ideas, chicken with pizza flavors, spaghetti squash pizza, egg and cheese crust pizza, and even pizza for breakfast! I called this collection 55+ Delicious Low-Carb and Gluten-Free Recipes with Pizza Flavors so I could come back and add more good low-carb pizza ideas, and of course they continue to show up because even low-carb eaters love those pizza flavors. Be sure to pin or bookmark this page so you don’t miss out on any of the delicious low-carb pizzas; hope you enjoy trying some of them! Low-Carb Deconstructed Pizza Casserole from Kalyn’s Kitchen has all the flavors you love in pizza without the crust! 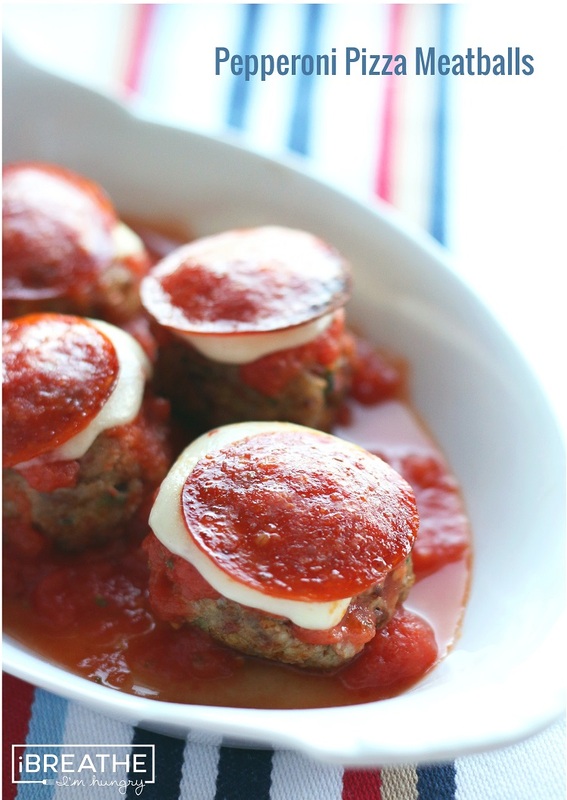 Low-Carb Pepperoni Pizza Meatballs from I Breathe I’m Hungry even have chopped pepperoni inside the meatballs. Fat Head Pizza from Ditch the Carbs has a pizza crust that’s made of cheese, cream cheese, almond flour, egg, and seasonings. Flourless, Doughless Gluten-Free Pizza from Gluten-Free Easily has a crust that’s made from eggs, cheese, and cream cheese. 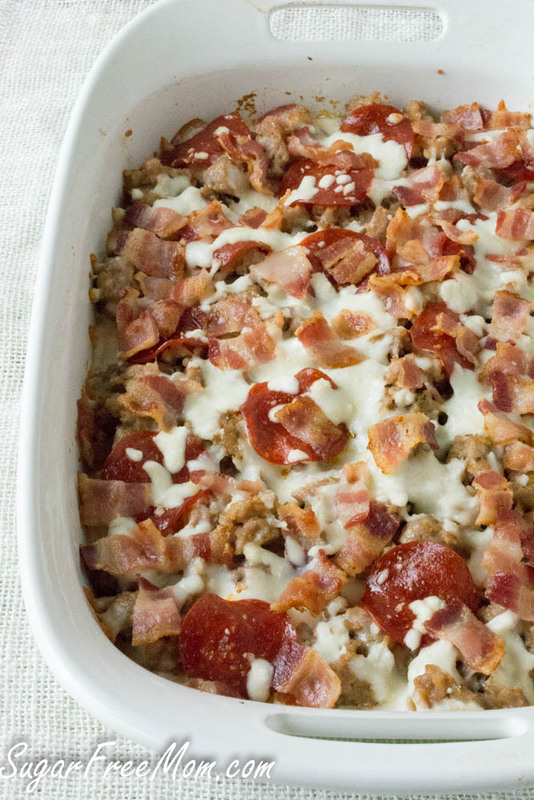 This Low-Carb Pepperoni Pizza Chicken Bake from Kalyn’s Kitchen will be a hit with everyone who likes pepperoni pizza. 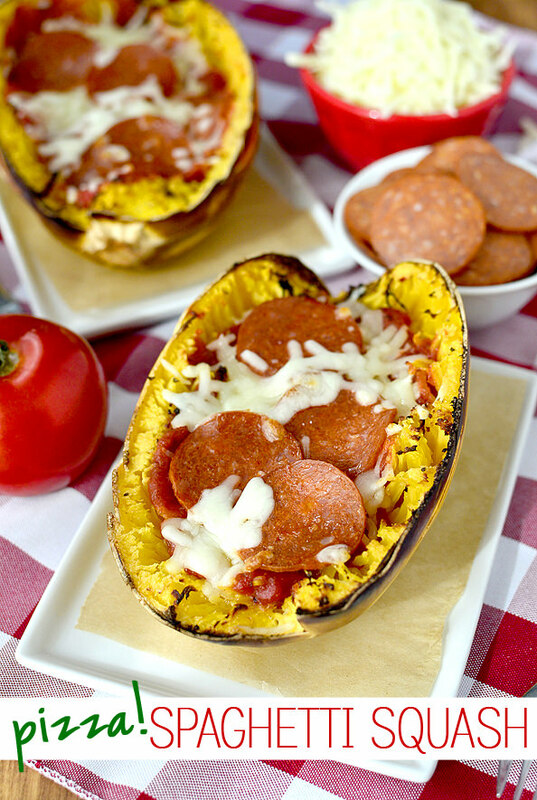 Pizza Spaghetti Squash from Iowa Girl Eats sounds easy and delicious! 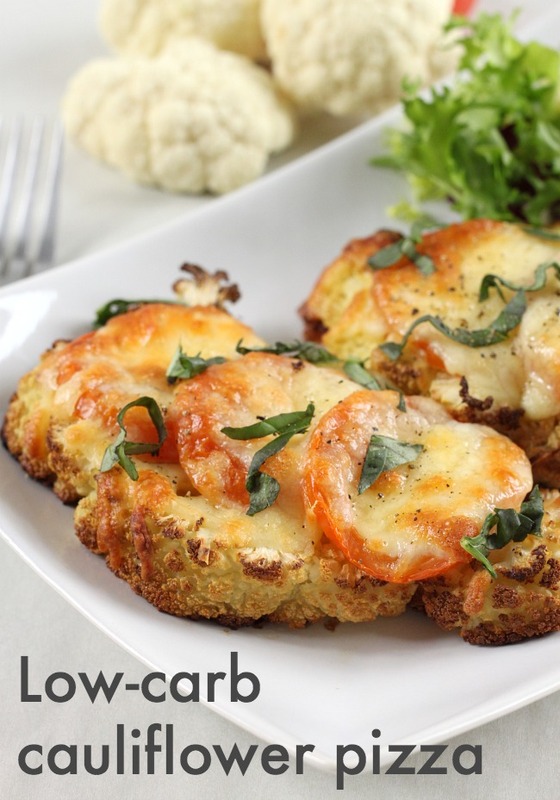 Low-Carb (and Vegetarian) Cauliflower Pizza from Amuse Your Bouche uses cauliflower “steaks” as the crust. 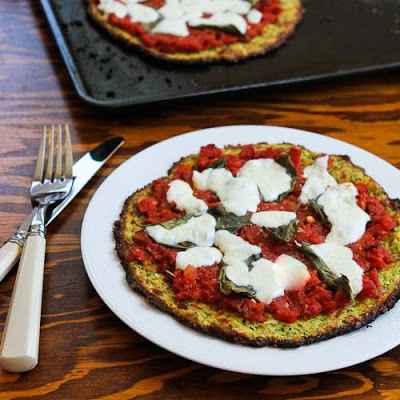 Low-Carb Zucchini Crust Vegetarian Pizza Margherita from Kalyn’s Kitchen can be made on the grill or in the oven. 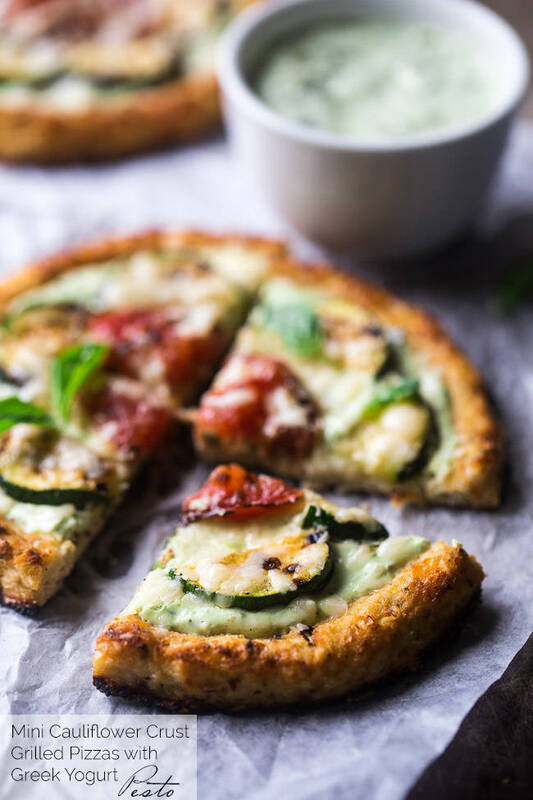 Grilled Zucchini Pizza Slices from Kalyn’s Kitchen are perfect to make in the summer when you have giant zucchini from the garden. 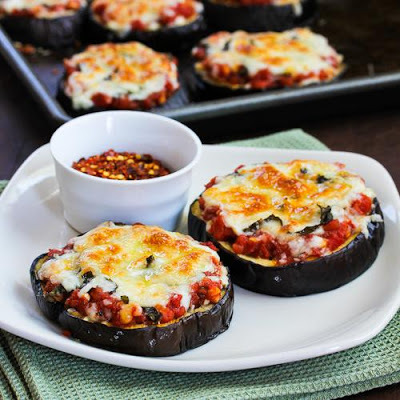 Julia Child’s Eggplant Pizzas from Kalyn’s Kitchen are one of the most popular recipes on my site! 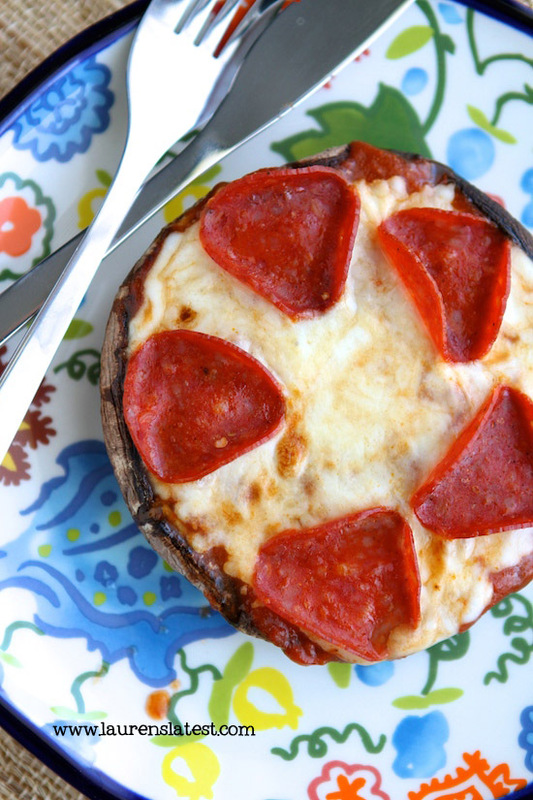 Low-Carb Portobello Pizzas from Lauren’s Latest have only five ingredients! 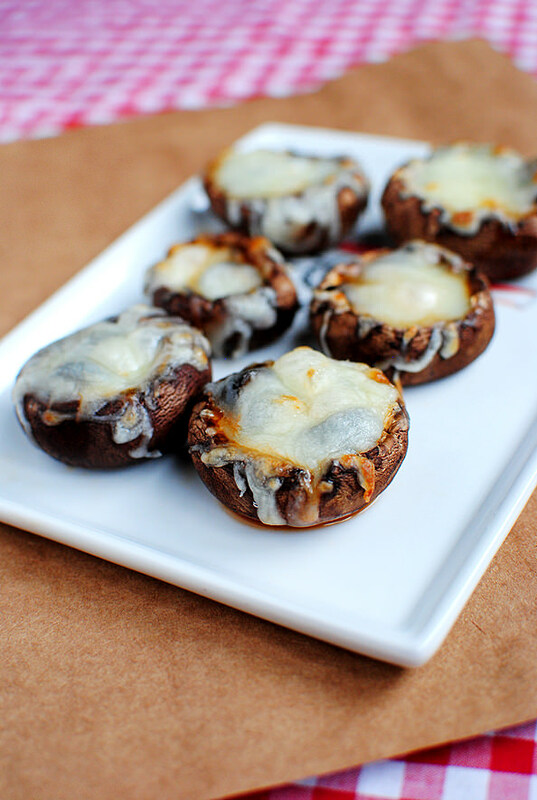 Mushroom Cap Pizza Bites from Iowa Girl Eats are about as easy as it gets! 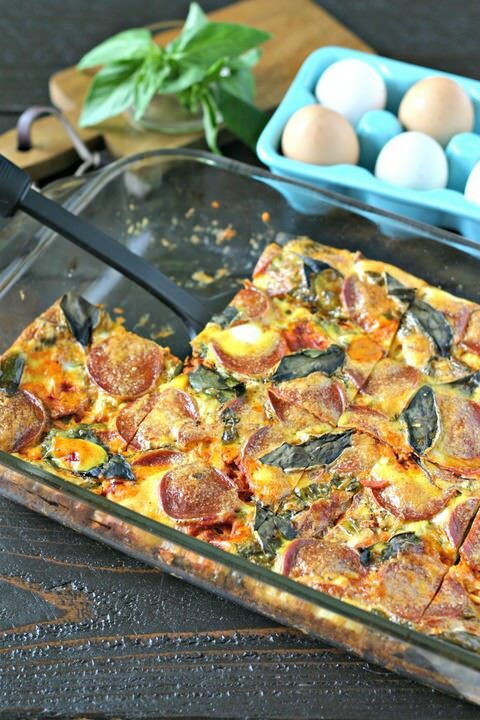 Pepperoni Pizza Egg Casserole from Everyday Maven was a hit with Alyssa’s pizza-obsessed son! Low-Carb Egg Crust Breakfast Pizza from Kalyn’s Kitchen is for everyone who likes cold pizza for breakfast! Use the Recipes by Diet Type photo index pages to find recipes suitable for a specific eating plan. You might also like to Follow Kalyn’s Kitchen on Pinterest to see all the good recipes I’m sharing there, including this board for the lowest carb recipes on Kalyn’s Kitchen. Thanks Kyndra! And you are the first person to leave a comment on the new site! So many creative ideas here! I’m making a list of recipes to try. Would love to try it all! So many creative ideas here! I'm making a list of recipes to try. Thanks Lydia; it was fun finding them! What a terrific roundup, Kalyn! IMO, there can never be enough ways to get one's pizza fix and I love seeing some new ideas here. Thanks so much for including my Flourless Pizza recipe! Thanks for sharing Shirley, and I agree that Pizza is always good! Thanks so much for including my open-faced pizza omelet. 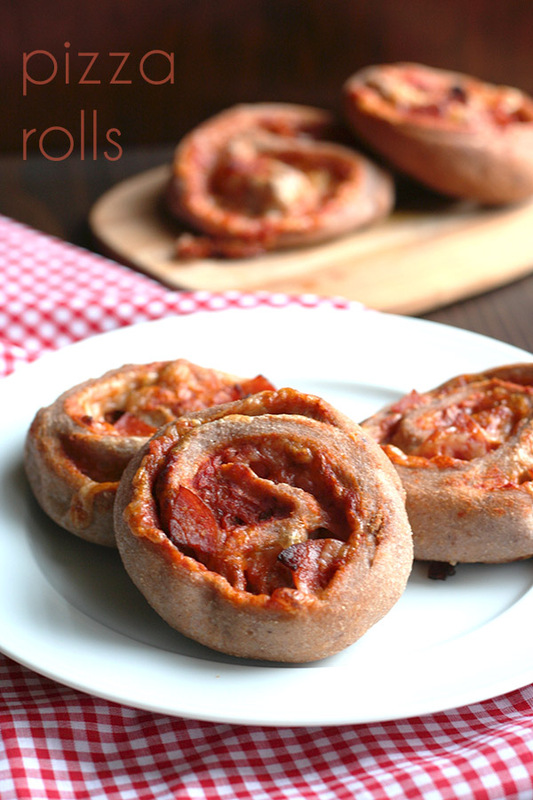 We love pizza-inspired recipes, and now I have a bunch on my list to try. Pinned! Donella, my pleasure! Hope you enjoy trying some new ideas.